And even then, what would the lawsuit even be about? 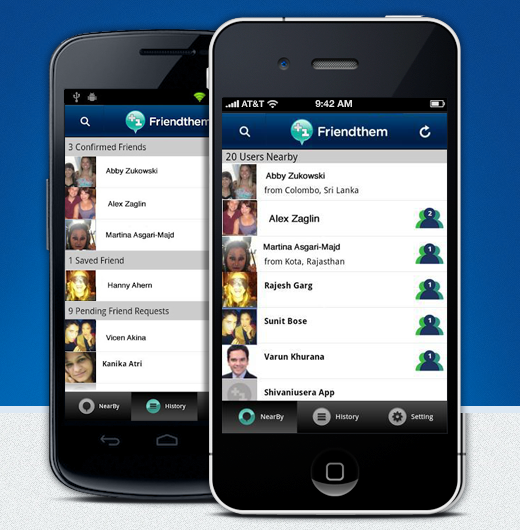 Friendthem doesn’t appear to own any related patents, and as far as I can tell only trademarked the name‘FRIENDTHEM’ for a location-aware mobile app (which Facebook obviously isn’t using for its new feature). What exactly does Friendthem plan to allege?